HomeCan Cobalt Change The Environmental Impact Of Manufacturing? Relatively simple chemical processes take place in our cells, every second. They occur to help build new proteins, break down foods for energy (or store the same energy for later) and to signal between and within cells. These events involve reactions such as hydrogenation, which is the addition of H atoms to molecules. Industrial chemistry also finds these reactions useful. While cells use abundant elements such as carbon to complete these processes easily and efficiently, chemists haven't been so lucky! The materials these groups need to use to bind hydrogen to the desired molecules (e.g., catalysts) are much more unwieldy and almost jerry-rigged compared to natural biochemical processes. This may be because cells have had millions of years to perfect their reactions, and humans have had only a few hundred at best! Industrial reactants come with disadvantages. They are often sourced from rare or expensive sources because they have needed to be very stable under mass- or precision-manufacturing conditions. Therefore, popular catalysts include atoms of rare metals, as they are large and have the right properties (e.g., electron flow). 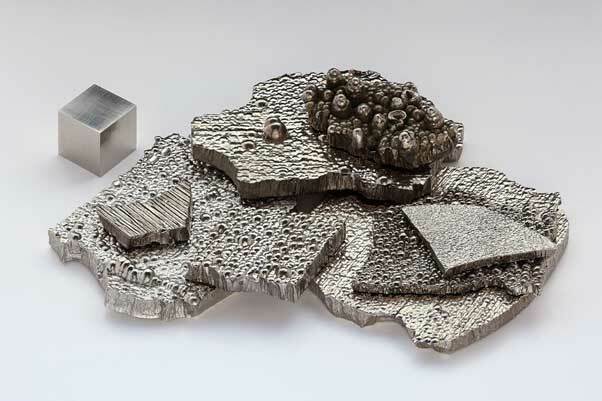 However, finding and mining these materials are an environmental disaster, especially as these metals, like rhodium or platinum, get even scarcer. These factors may also drive their prices up over time. Nevertheless, metals such as these have been the best option in the synthesis of complex chemicals (most often drugs) as they can facilitate accurate and finely-detailed catalytic steps in these processes. This kind of chemistry is called single-electron chemistry, and it is necessary to produce drugs of high-quality to use on humans. Single-handedness, or the production of molecules with only one chiral center (e.g., one that extends to the left or the right), is an important aspect. Drug molecules of the wrong chirality may cause severe side effects, which have resulted in toxicity, defects at birth and deaths in the past. This could be the reason why the pharmaceutical industry is unwilling to move away from conventional, rare metal-dependent synthesis. Now, there is an emerging option that may represent a robust alternative to rare-metal use in synthetic chemistry. Surprisingly, it revolves around the common transition metal, cobalt. 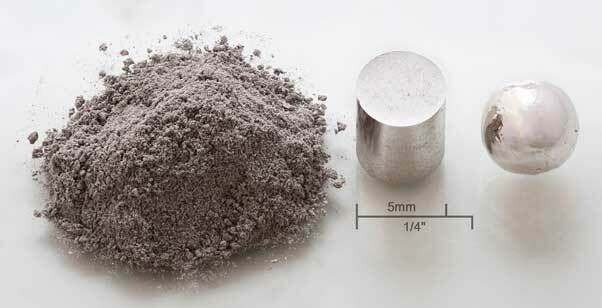 Classically, cobalt cannot be used in industrial processes without very specific conditions, such as in super-dry environments. This is because researchers believed that the metal was a sensitive and fragile catalyst, which could not function, in single-electron chemistry, in more variable conditions. 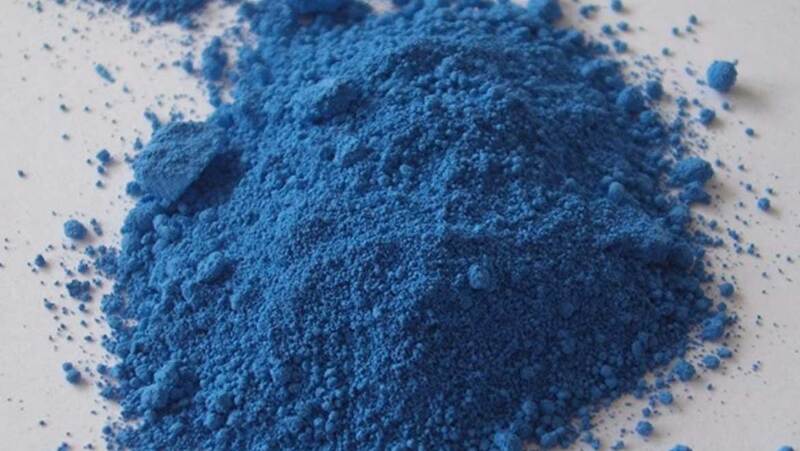 However, recent discoveries and adaptations have demonstrated that cobalt is effective in certain solvents, more so, ones that rare earth metals cannot tolerate. The prime example of these solvents is methanol, which is also an abundant industrial material and, therefore, easy and inexpensive to source. 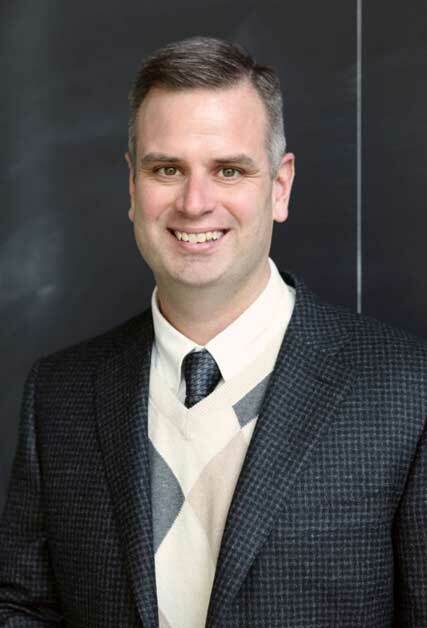 A team from Princeton University, led by Professor Paul Chirik, have demonstrated that it is possible to make cobalt act like a much more expensive catalyst, under certain conditions. Their new process to make this possible also involved the reduction of cobalt(2) atom to cobalt(1) variant, by binding it to a custom-made phosphine (1,2-bis[(2R,5R)-2,5-diphenylphospholano]ethane}) in a reaction facilitated by zinc in methanol. The resulting catalyst was then capable of the precise asymmetrical hydrogenation required to convert a basic alkene into a real drug molecule. The group of researchers claimed that the use of their new Co-catalyst resulted in the production of up to 200 grams of the epilepsy drug, etiracetam. The catalyst was also highly enantioselective, in other words, produced only left-handed molecules of the drug. Other examples of single-electron Co chemistry include oxidation using cobalt(3) carbazole complexes and reduction in the presence of tetradentate Schiff bases. In addition, this oxidation may be tunable, making it even more applicable and versatile in relation to synthetic chemistry. Other recent studies have demonstrated that Co is also useful in multi-electron chemistry and that single-electron chemistry involving other common elements (e.g., nickel) may be useful in the treatment of contaminated water. Can Cobalt Replace Rare Metals? This new breakthrough - termed by some as 'green industrial chemistry’ - may sound like excellent news for those involved in the manufacture of drugs and other complex molecules. However, the reality may be more complicated. Companies routinely put a lot of money into patenting (or buying the patents of) conventional catalytic processes that use rare metals. Therefore, any drive towards replacing them with newer solutions may meet with some resistance from these powerful bodies, as well as those who profit from the supply of rare elements. On the other hand, Chirik group’s work was done in collaboration with chemists from the Merck conglomerate. Therefore, some industry leaders may be ready to accept a future without production, resulting in profound environmental impacts. The results of this project have also been reported in an article published in a recent issue of Science. These findings may open the door to many other professionals who are investigating the possibility of transforming cobalt, or other similar common transition elements, into the industrial catalysts of the future. It appears that the future will be one in which large-scale chemical manufacturing will not need to slow down in the face of dwindling resources. M. R. Friedfeld, et al. (2018) Cobalt-catalyzed asymmetric hydrogenation of enamides enabled by single-electron reduction. Science. 360:(6391). pp.888-893. R. Matheu, et al. (2018) The Behavior of the Ru-bda Water Oxidation Catalysts at Low Oxidation States. Chemistry. M. S. Bennington, et al. (2017) Tuneable reversible redox of cobalt(iii) carbazole complexes. Dalton Trans. 46:(14). pp.4696-4710. J. Andrez, et al. (2017) Ligand and Metal Based Multielectron Redox Chemistry of Cobalt Supported by Tetradentate Schiff Bases. J Am Chem Soc. 139:(25). pp.8628-8638. Y. Yao, et al. (2018) Activation of persulfates by catalytic nickel nanoparticles supported on N-doped carbon nanofibers for degradation of organic pollutants in water. J Colloid Interface Sci. 529: pp.100-110.